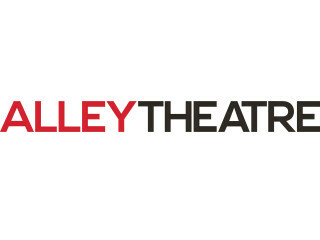 Alley Theatre presents Scene Kickoff Party. Scene is the Alley Theatre Young Patrons Group. The event will include a first look at the newly renovated Alley Theatre space, a sharp and swanky 1960s theme, '60s themed signature cocktails, hors d’oeuvres, silent auction, photo booth and tour of the theater.